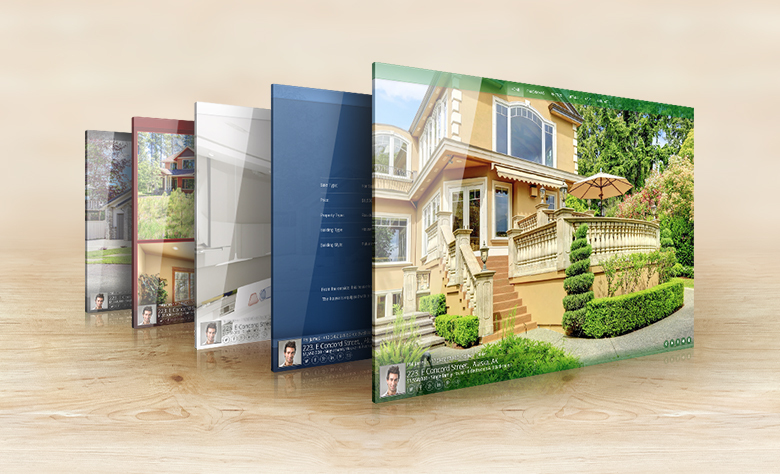 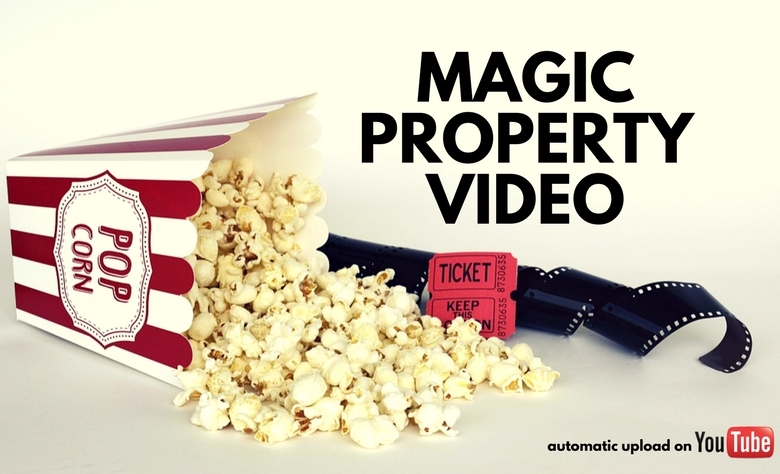 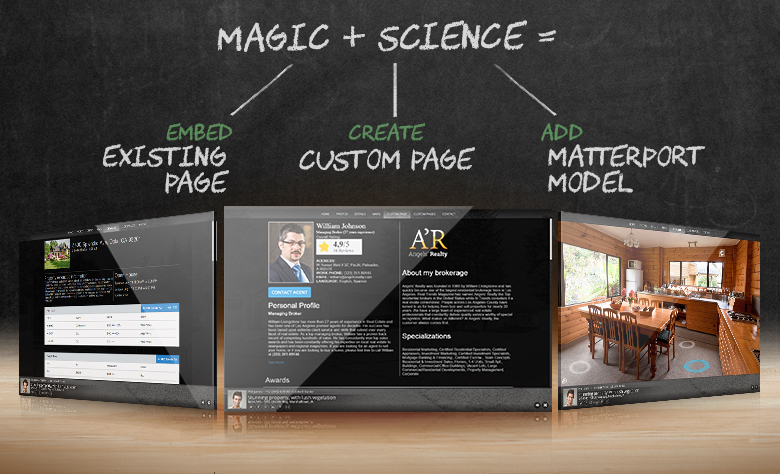 New features for your virtual tours! 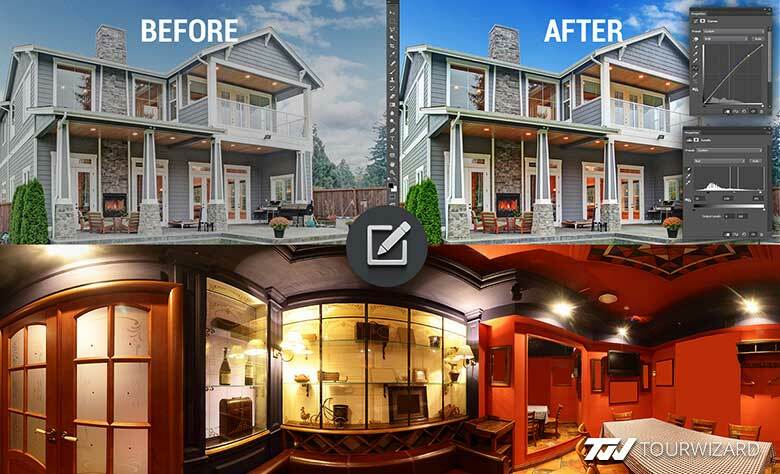 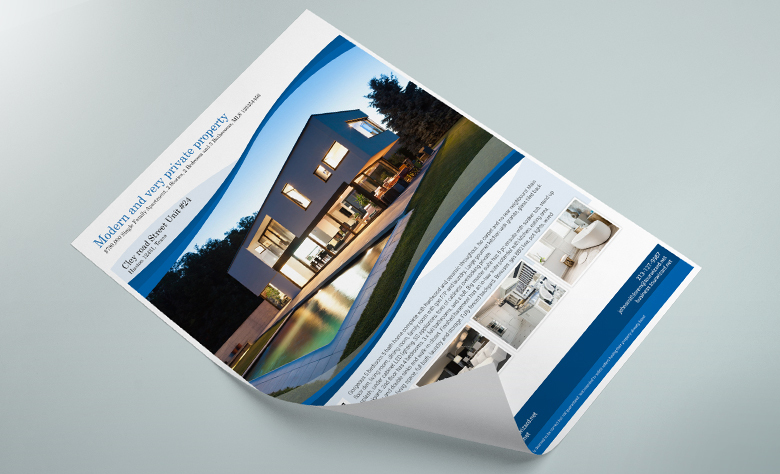 Real estate professional photographers using TourWizard platform can now choose to have their images enhanced and processed by a high skilled editing team. 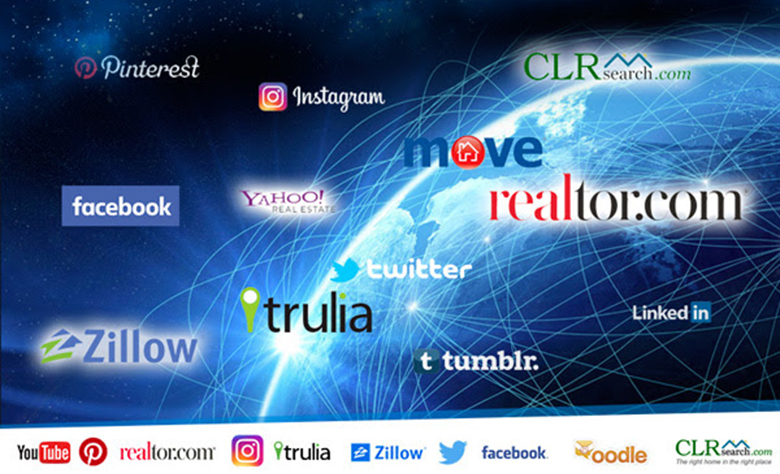 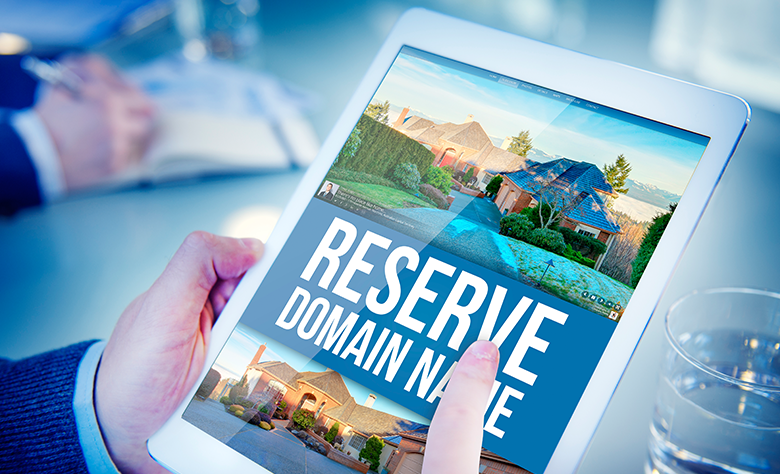 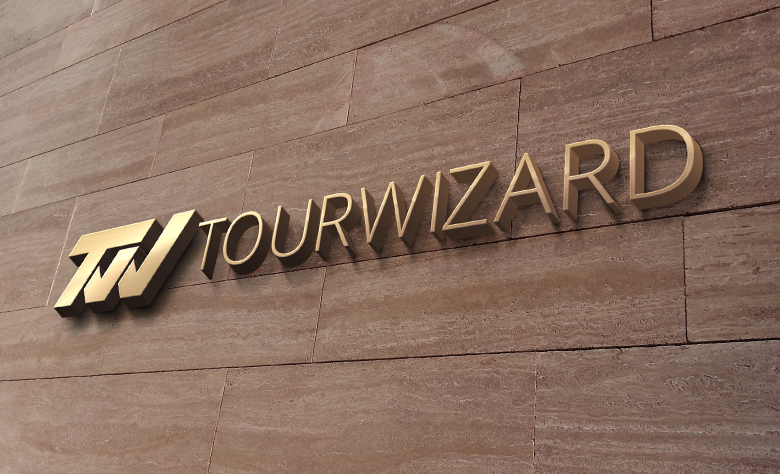 TourWizard is dedicated to making real estate business easier to manage for all its registered photographers by offering them a professional photo editing service.